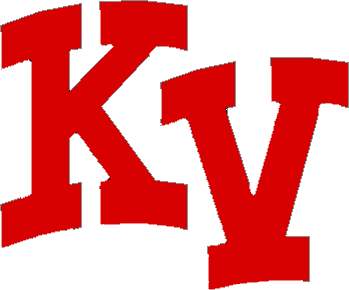 Multiple Teams · Sep 5 Kankakee Valley High School Girls Varsity Volleyball goes 2-1 in Kv Invite! 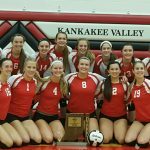 Thursday, September 1, 2016 6:30 PM Andrean High School AWAY 3 Kankakee Valley High School HOME 0 Game Recap The Kougar Volleyball team went out and played a tough Andrean team on Thursday Night. The team came together and played great volleyball but just did not have enough in the tank to push the 59ers. 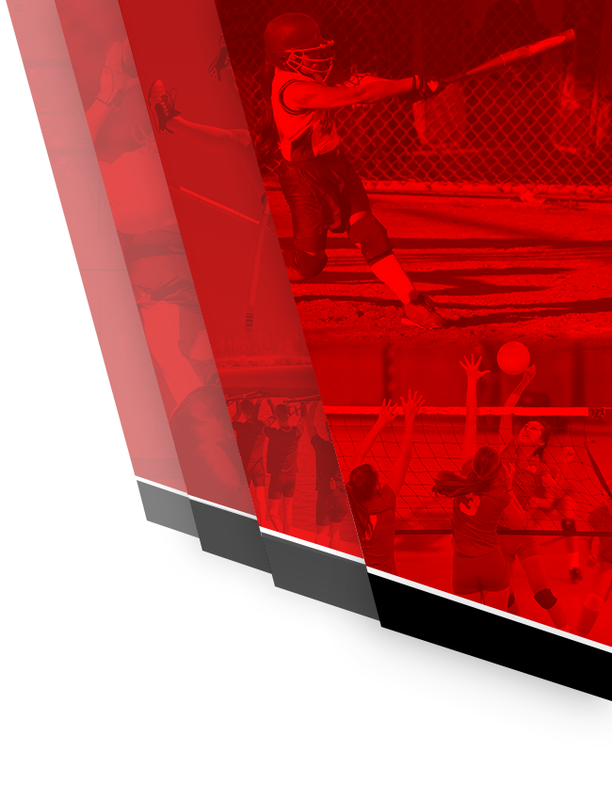 Multiple Teams · Oct 26 KV will Host the IHSAA Volleyball Regional! 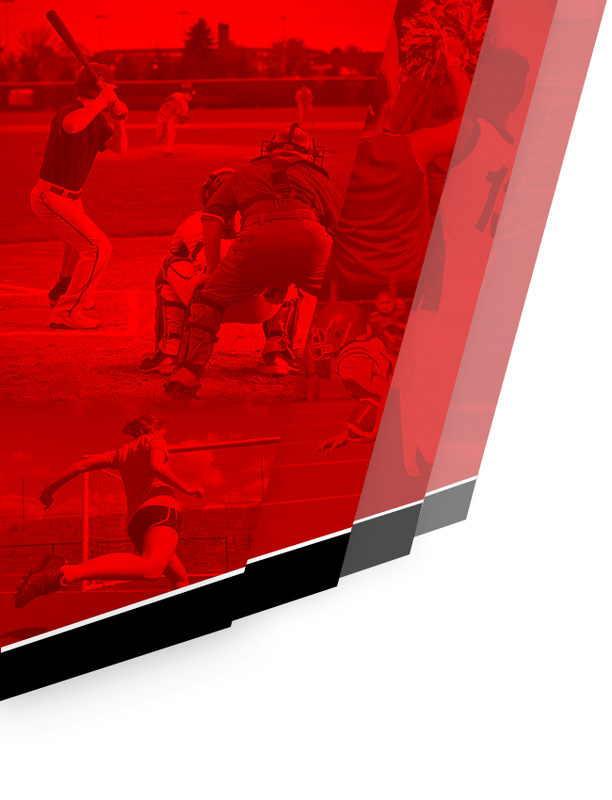 Tonight’s JV and C Team games will now start at 5:30 p.m instead of 5:00 p.m. Players need to arrive by 4:30. Senior night festivities will be held prior to the start of the Varsity game. Hope to see you there!